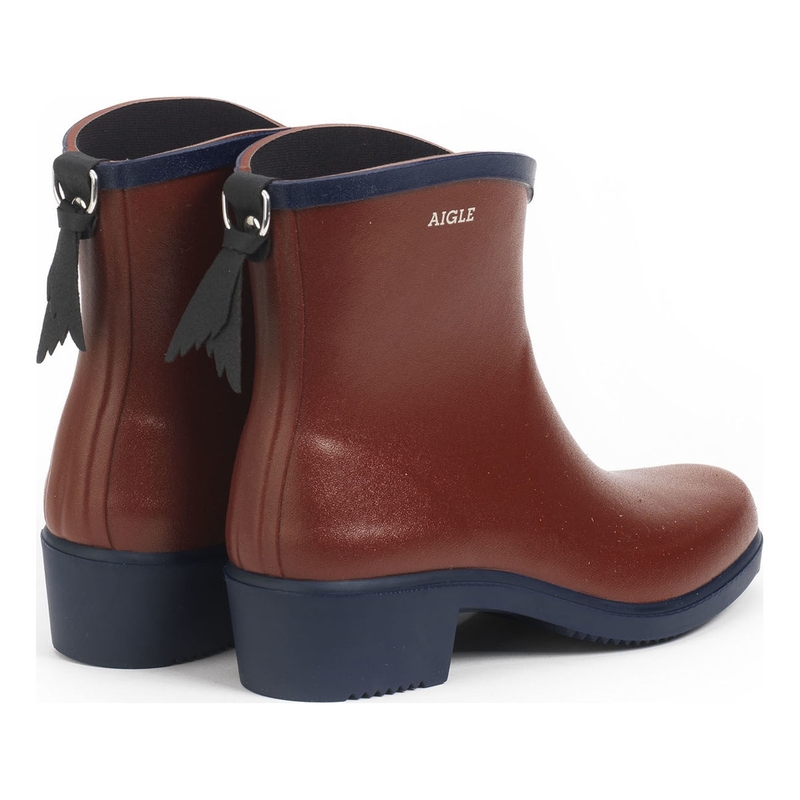 Aigle Miss Juliette Bottillon Ankle Boots. The feminine heeled ankle boots. With their small heels and eye-catching shape, these are feminine ankle boots par excellence. These elegant ankle boots designed for the rain go easily with any type of outfit. Miss Juliette boots are soft, comfortable and durable. They are lined with polyamide, allowing them to dry quickly. 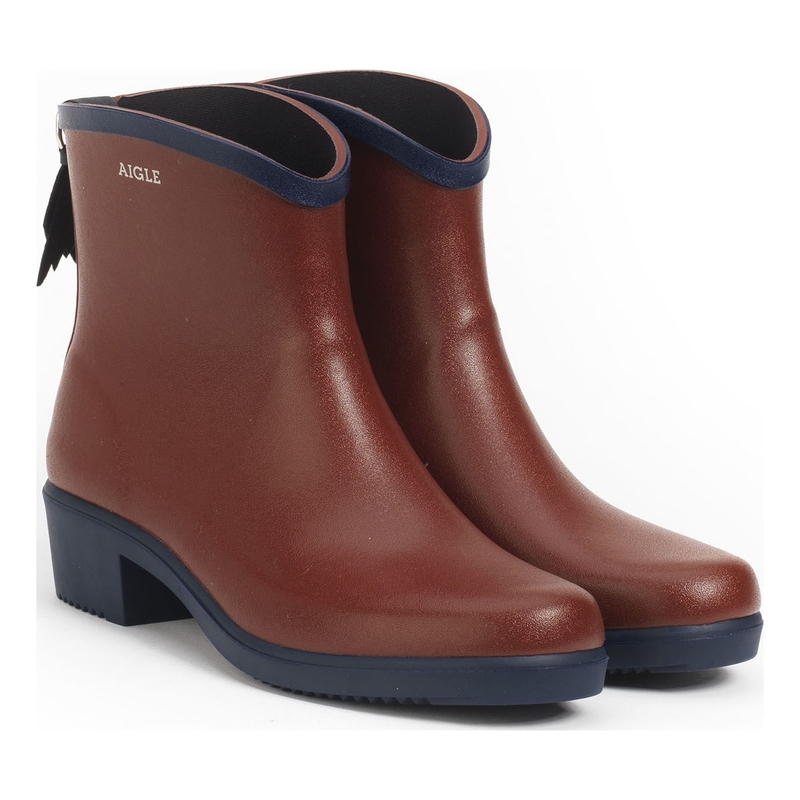 This rubber ankle boot is handmade in France by our master rubber craftsmen. 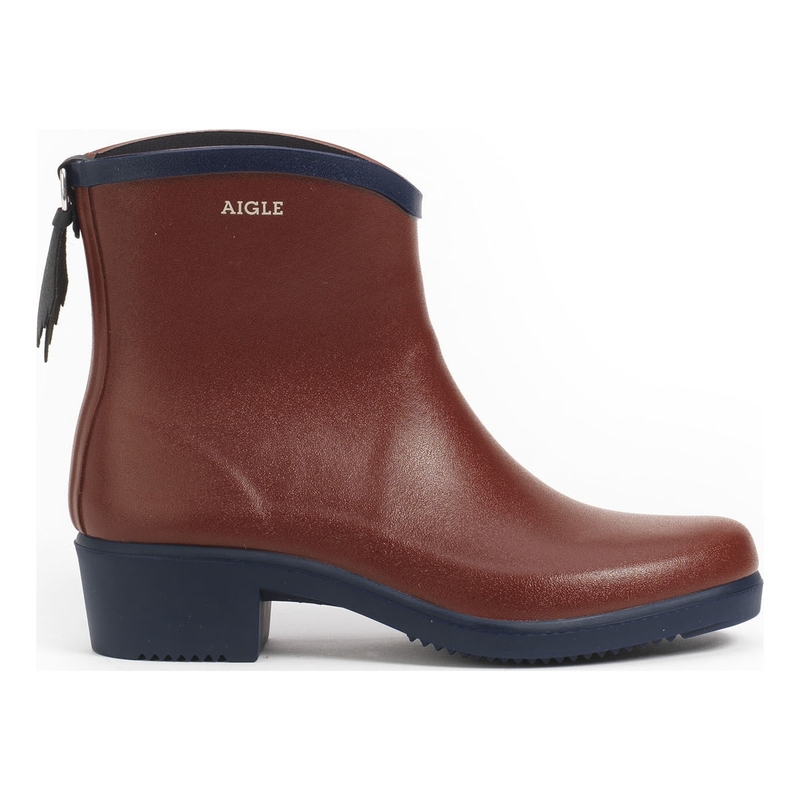 Style: feminine and elegant Rubber ankle boot handmade in France by our master rubber craftsmen. I had a new pair about 5 or 6 years ago and loved them and they got a small cut in them somehow so they leaked so I ordered another pair as they are lovely ankle wellies easy to put on to walk the dog at crack of dawn and look smart as well. Excellent product. I love these! Even better than I thought they would be.